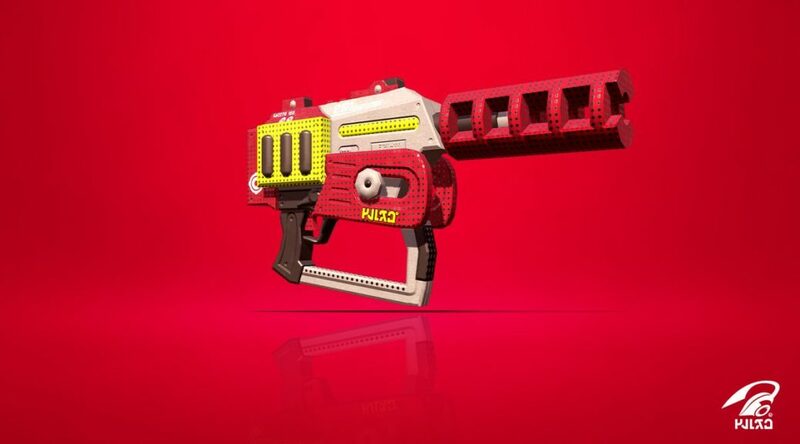 A new weapon is heading to Splatoon 2 tomorrow morning (11am) in Japan and the rest of the world. It’s called the Rapid Blaster Pro, which comes with Toxic Mist and Ink Storm. Check out more screenshots of the Rapid Blaster Pro in action below!